Delhi Jal Board, Govt. 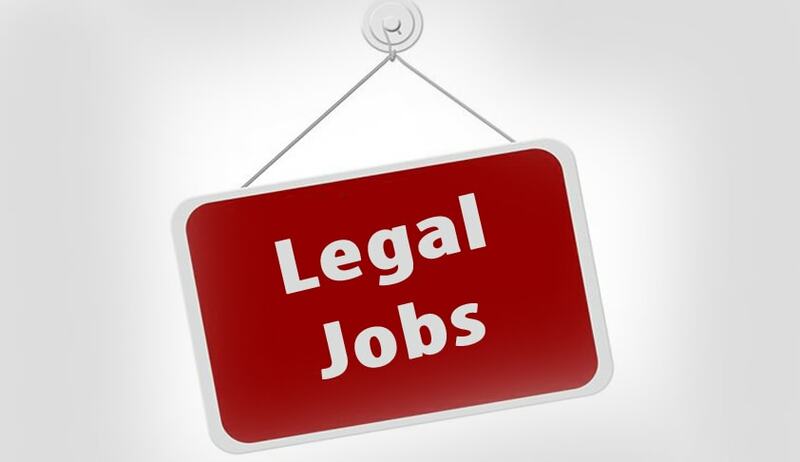 of NCT of Delhi invites applications from the eligible candidates for the post of Consultant (Legal) on contract basis from the eligible and experienced candidates initially for a period of one year extendable further at the discretion of the Competent Authority. Age Limit: The maximum age limit for the post of Consultant shall be 65 years. Degree of law from a recognized university. Remuneration: The remuneration of the applicants is negotiable and will be as per the past experience and academic qualification. Required Experience & Skills: Minimum 05 years experience in Contract Act and handling of all types of contract. How to Apply: Interested & eligible candidates may apply within 45 days from the date of publication of the advertisement to the ASSISTANT COMMISSIONER (T), DELHI JAL BORAD, GOVT. OF NCT OF DELHI, ROOM No. 212, VARUNALAYA PHASE-II, KAROL BAGH, NEW DELHI-110005 in the format enclosed.